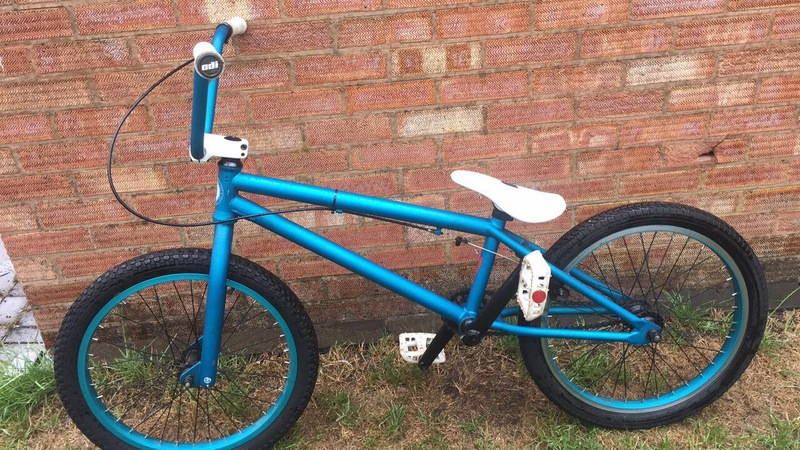 I want to sell my bmx, however when I was younger I must have thought that it was clever taking all the stickers off. Now I don't know what brand the bmx itself actually is. If someone could help me I'd be very grateful, if I remember rightly I bought it around 2011 if that's any help. Looks like a Fit to me https://fitbikeco.com/ But I can't be certain. How can I tell what brand/make of bike I have? Can someone help identify my vintage bike frame?